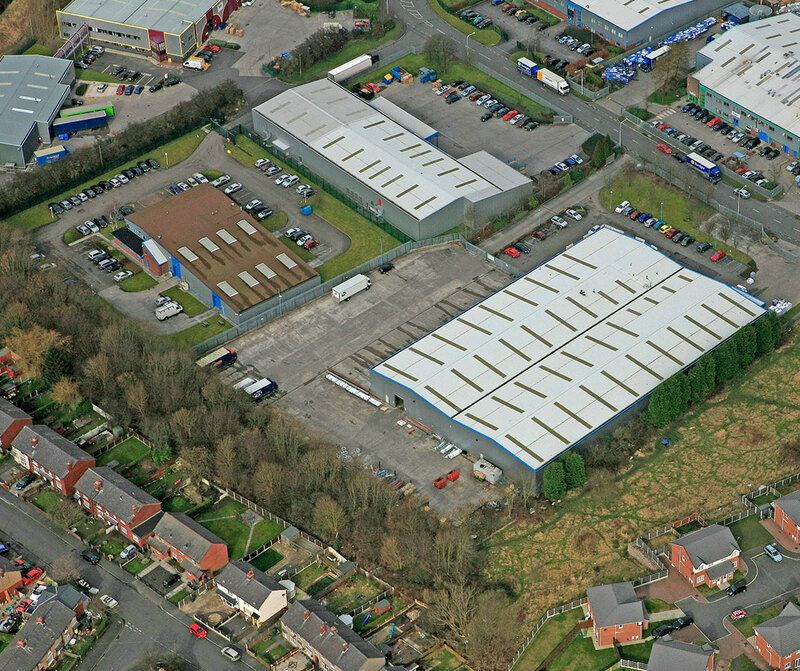 This modern, self-contained unit is situated on the popular Chorley North Business Park. 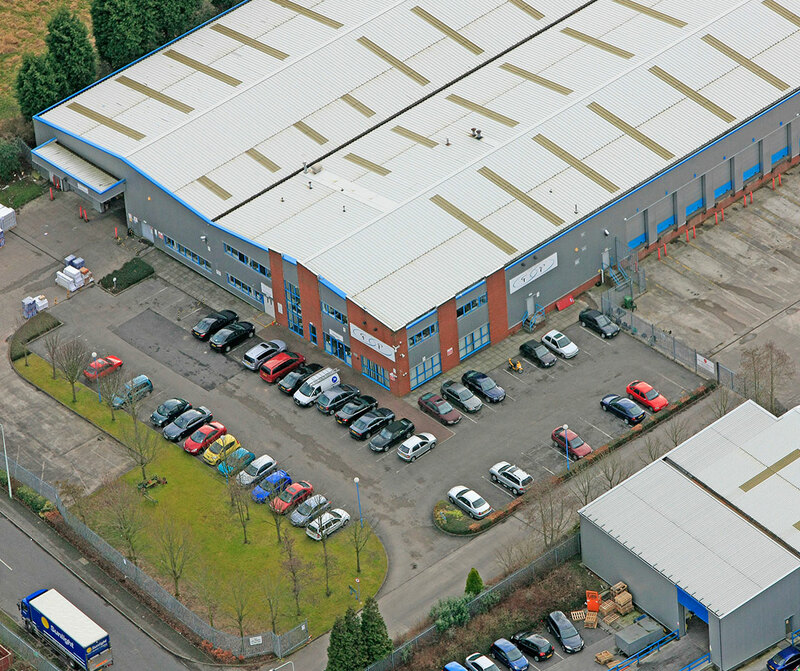 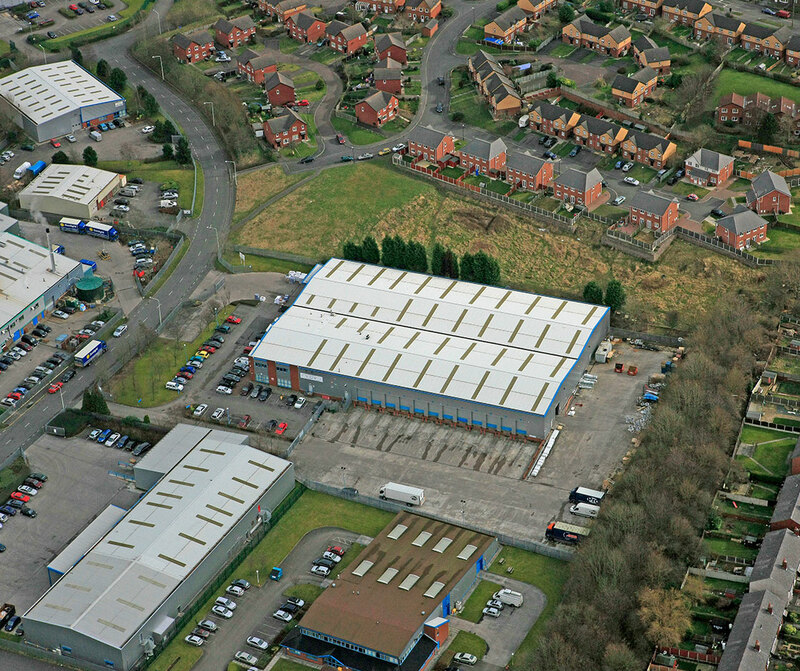 Chorley North Business Park offers potential tenants an ideal location to operate from. 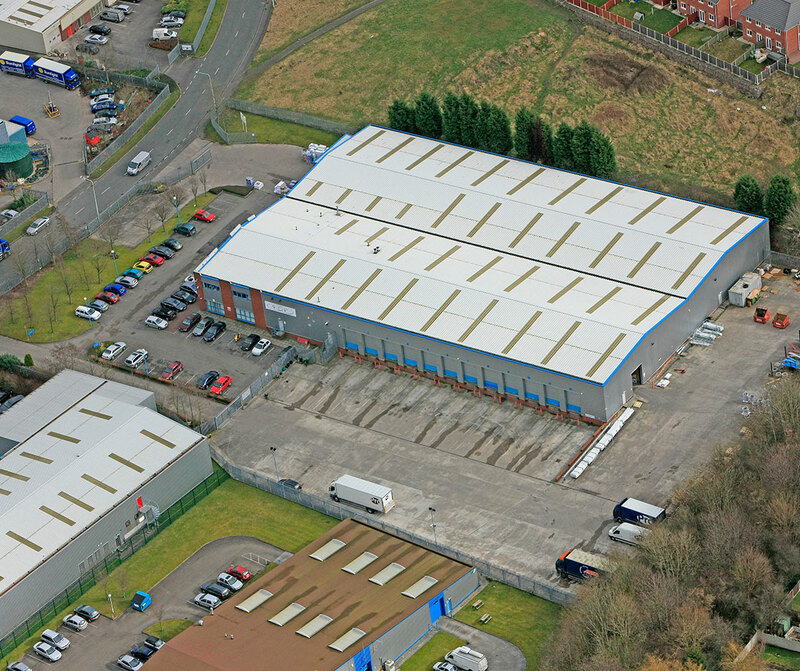 This unit provides easy access to the North and West national motorway network, situated adjacent to Junction 8 of the M61 and near to the M6 and M65. 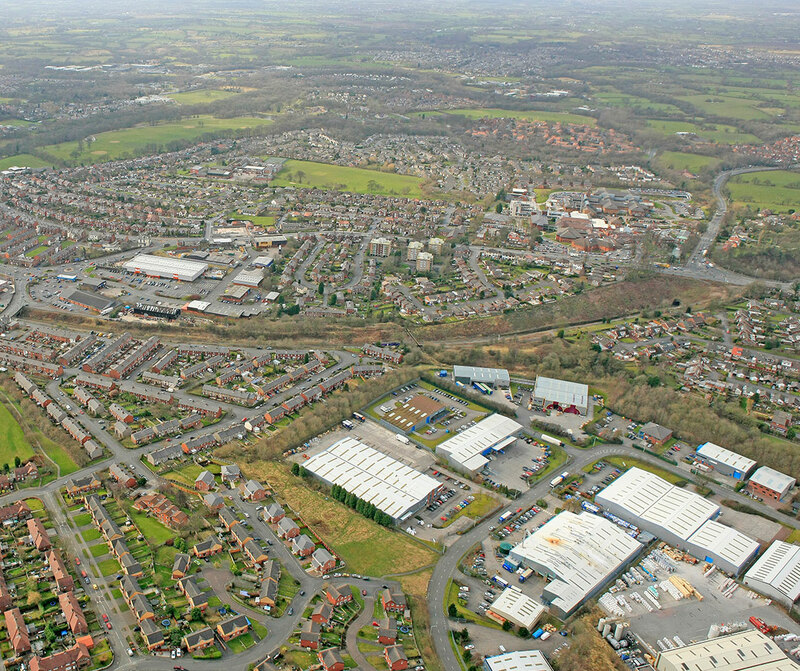 The property has access to the North and West national motorway network, situated adjacent to Junction 8 of the M61 and near to the M6 and M65.